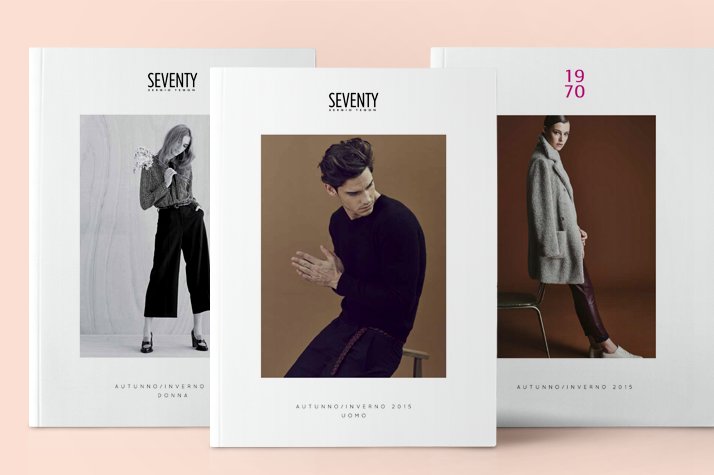 Seventy is an italian brand founded in 1970. 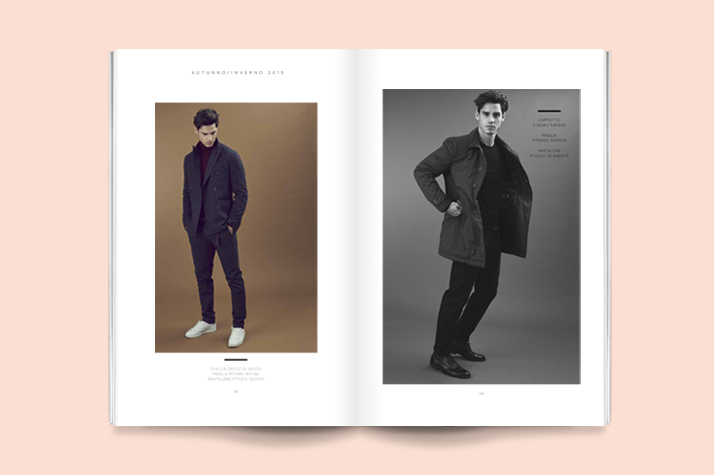 Its collections are inspired by a total look philosophy for Woman and Men. 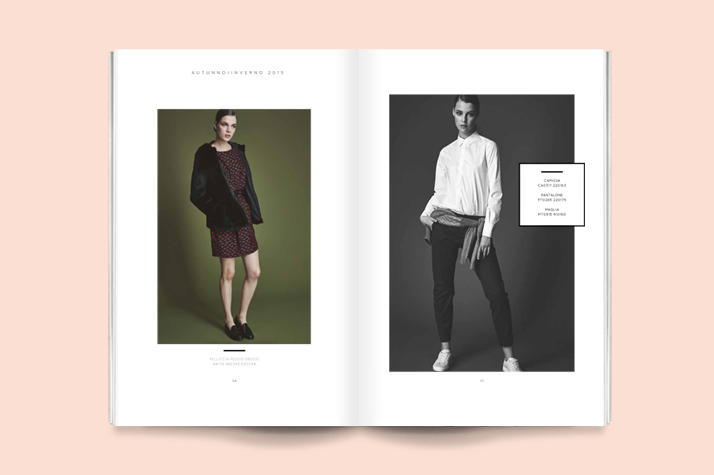 ART DIRECTION – coordination of the whole project, from the brief to the execution of digital campaigns. 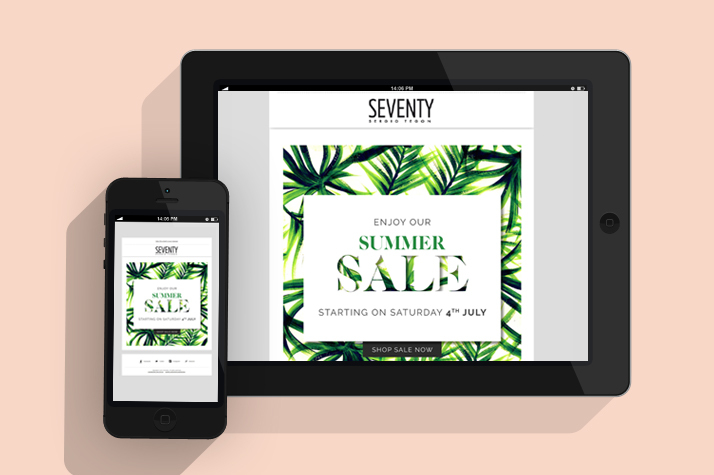 VISUAL BRAND IDENTITY – study about the communication of Seventy on digital medias and design of: mailing campaign, banner on the website, visual for social channels. 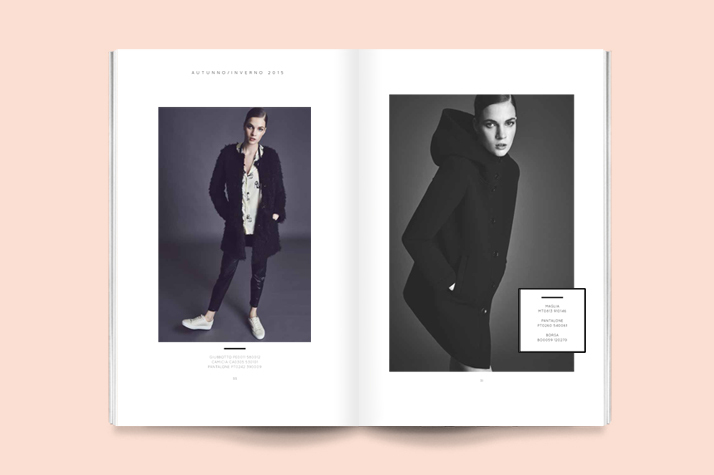 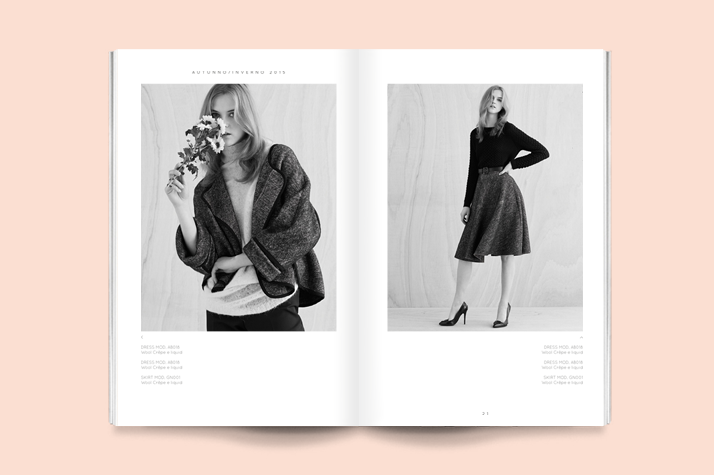 GRAPHIC DESIGN – creativity and paging of the F/W 2015 catalogue.